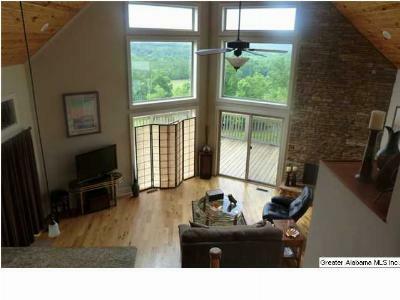 A unique home that offers gorgeous views of the lower Appalachian Mountains. 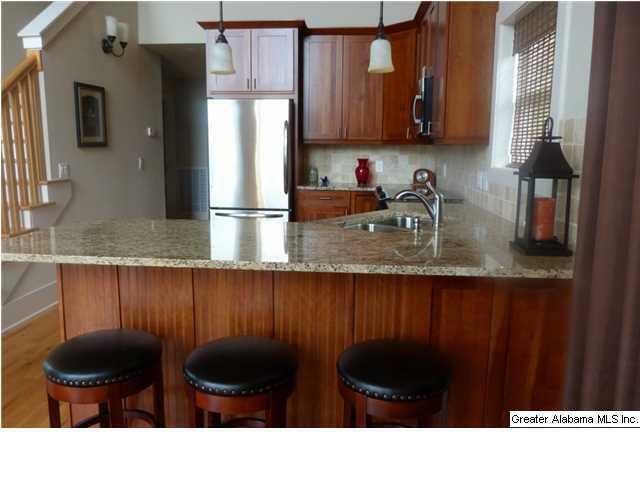 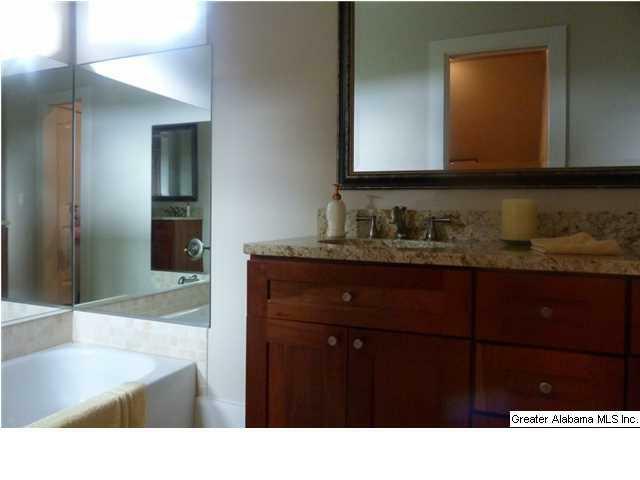 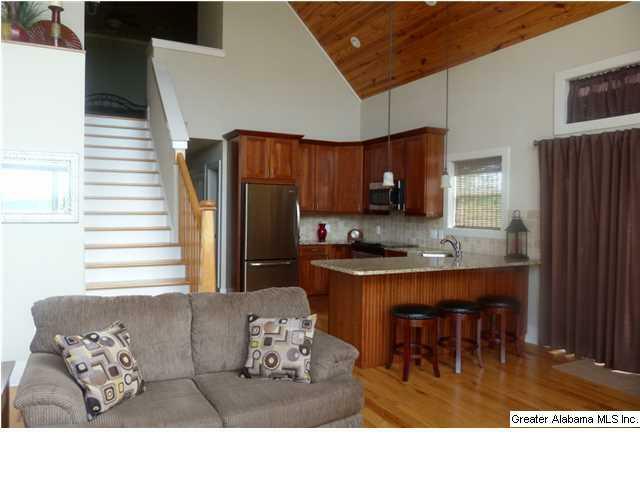 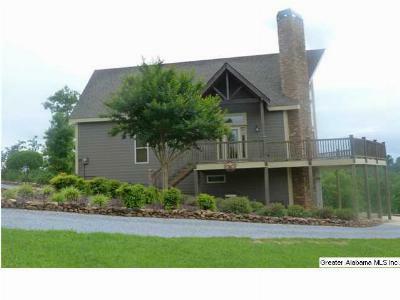 This home is in a gated area situated on 6.85 acres. 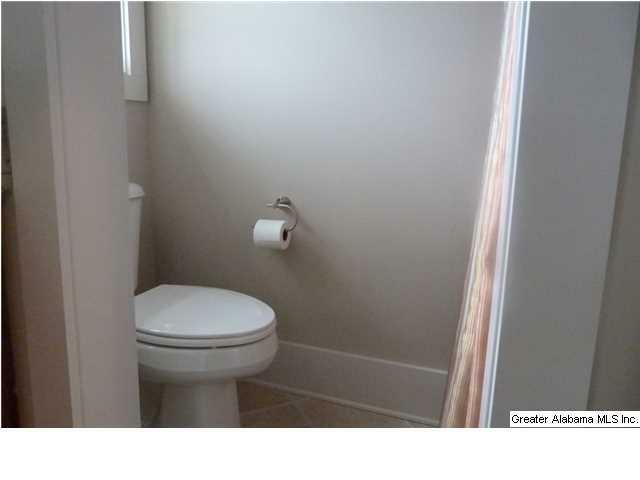 Some of the amenities include: granite countertops, gas logs, tongue and groove pine vaulted ceiling, oak flooring, tile flooring in bathrooms, brushed nickel faucets, Kenmore appliances, 80 gallon electric water heater, and deck and patio to enjoy the beautiful views. 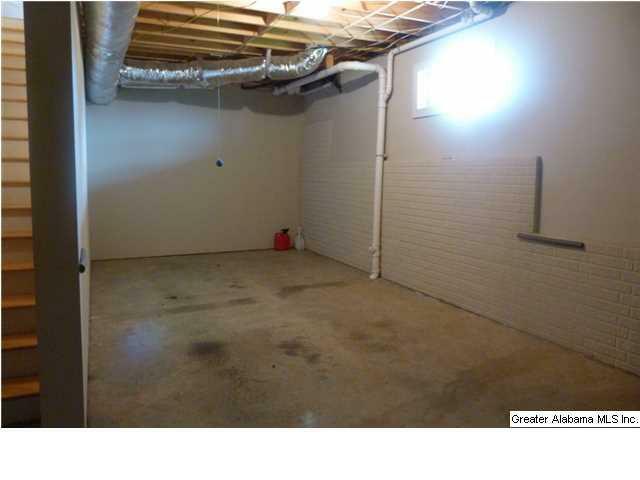 Unfinished basement could be finished to offer additional living space. 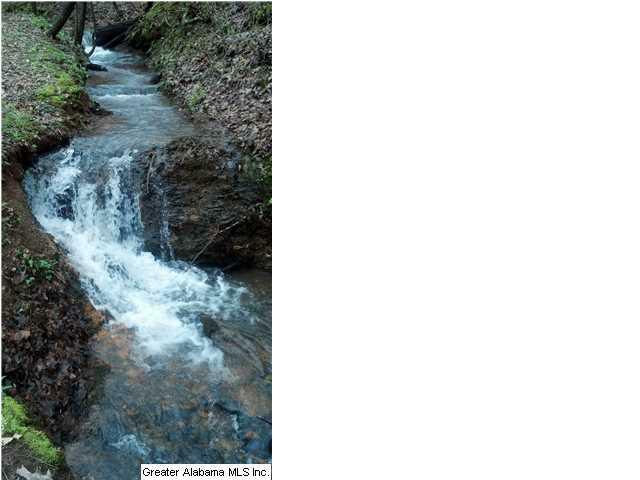 Small creek borders the property and makes for a relaxing spot listening to the rushing of the water. 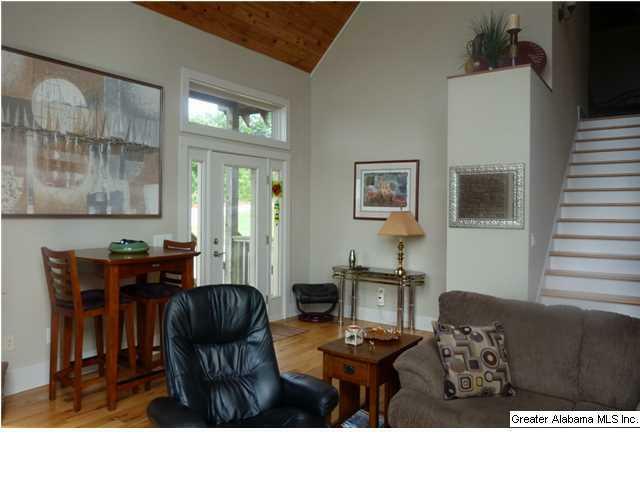 Furnishings will remain, making this home ready for you to begin enjoying this perfect get-away place or permanent home. 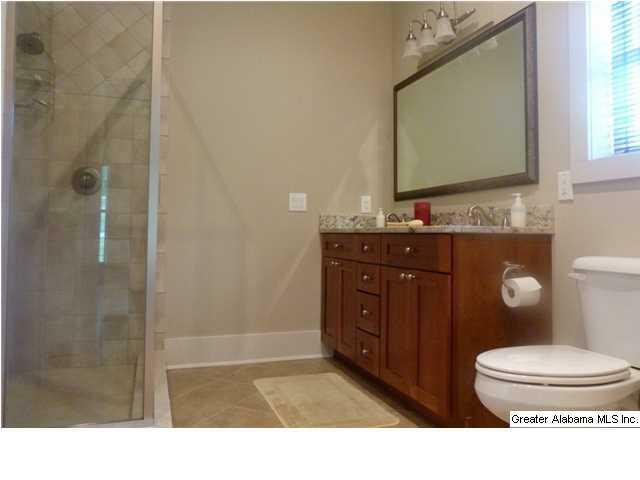 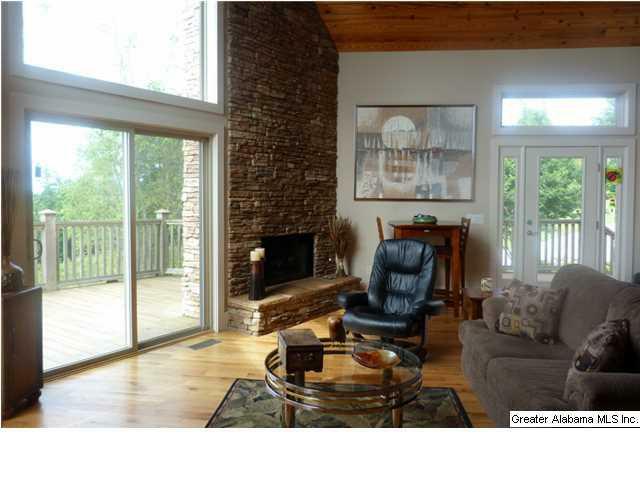 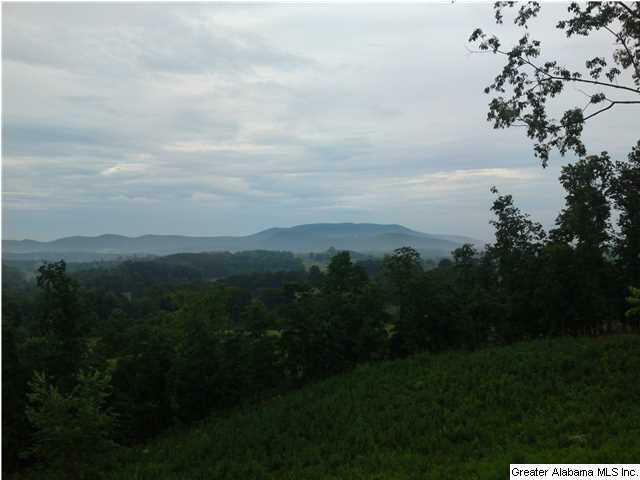 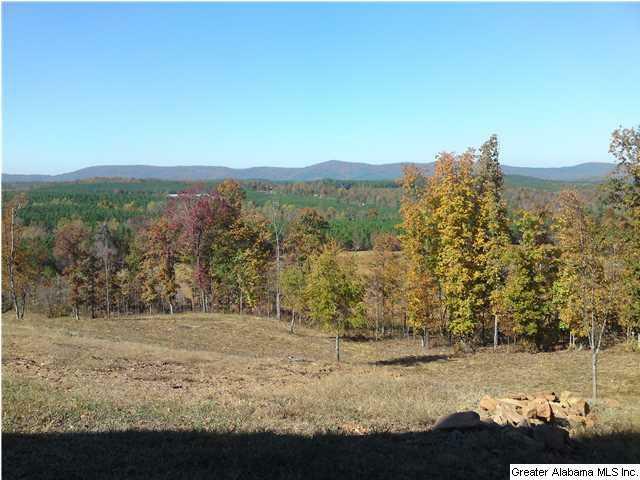 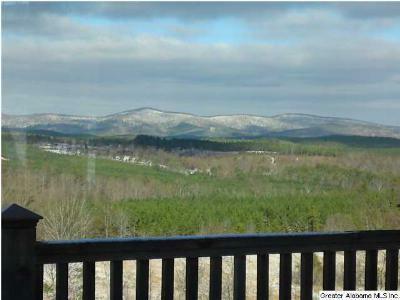 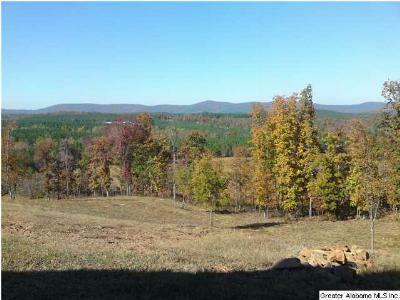 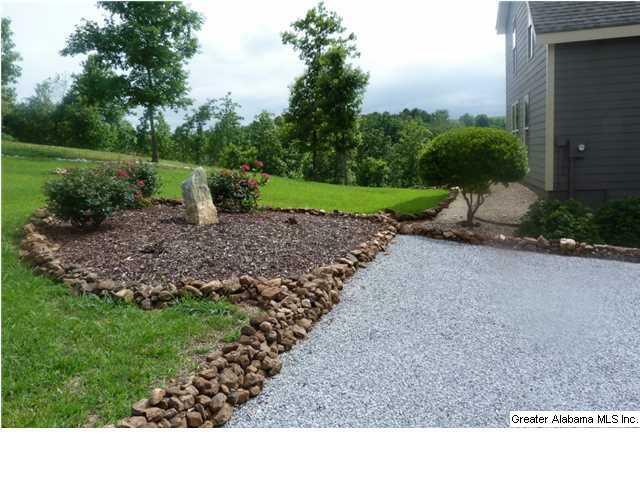 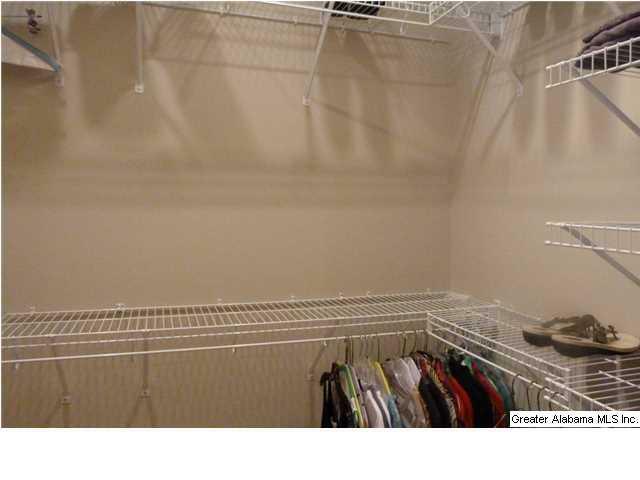 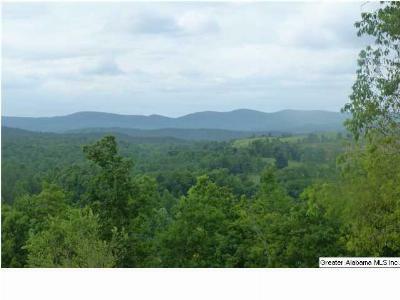 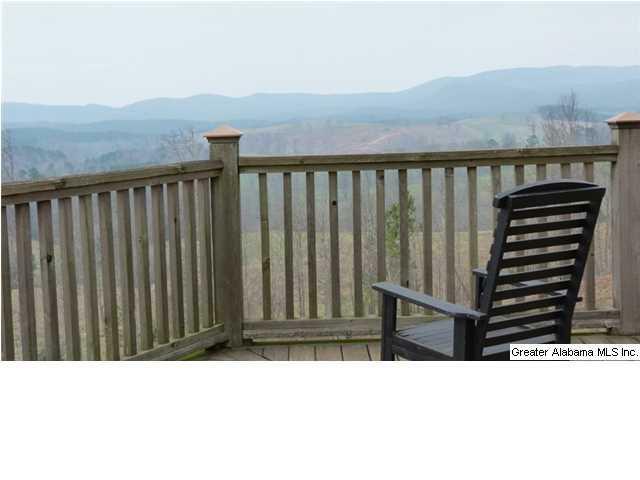 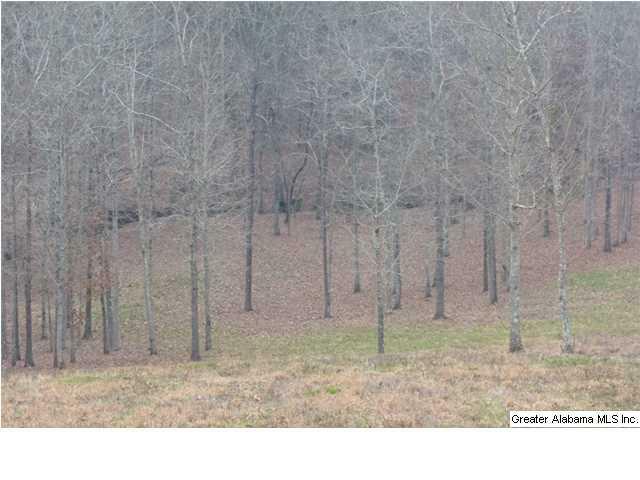 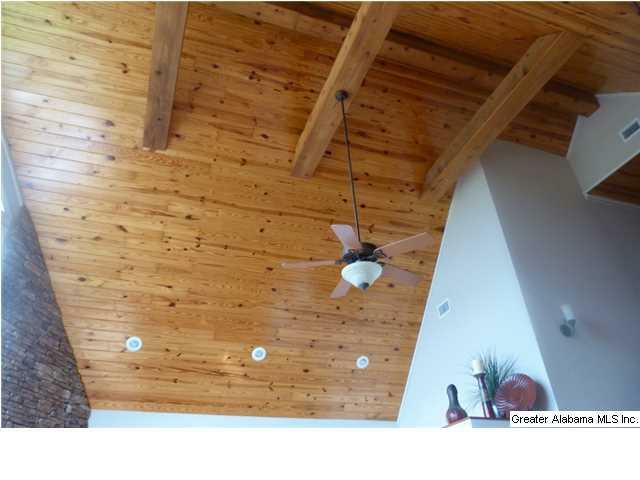 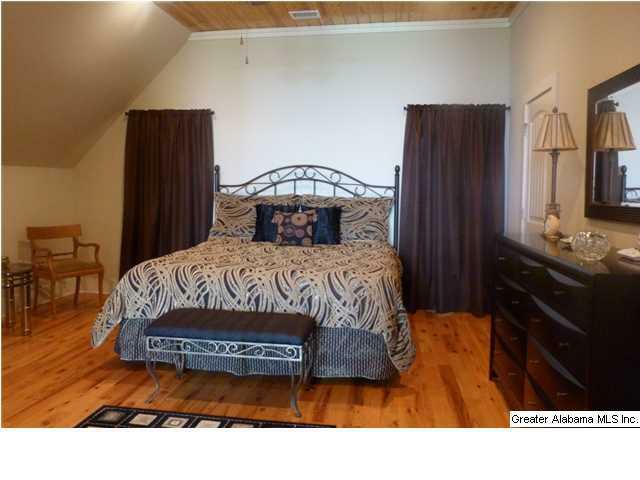 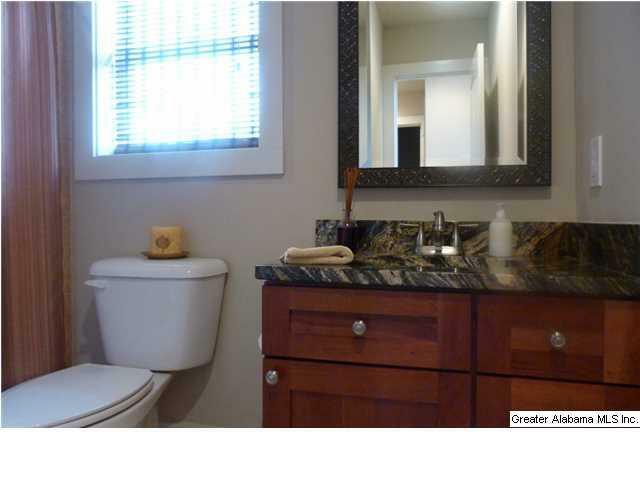 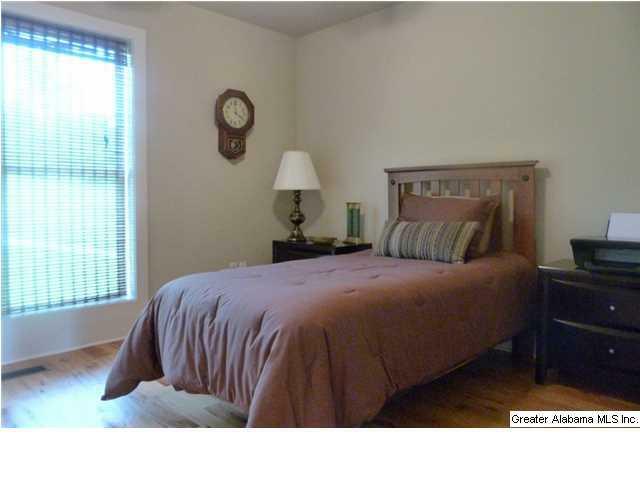 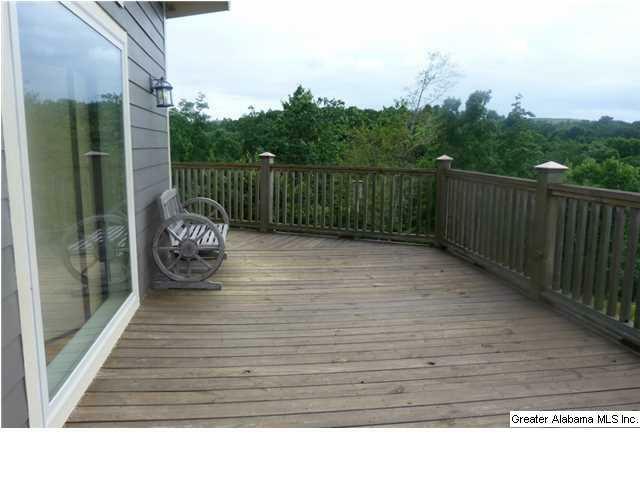 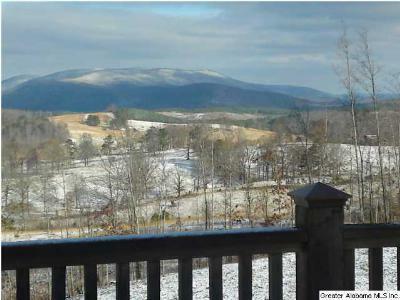 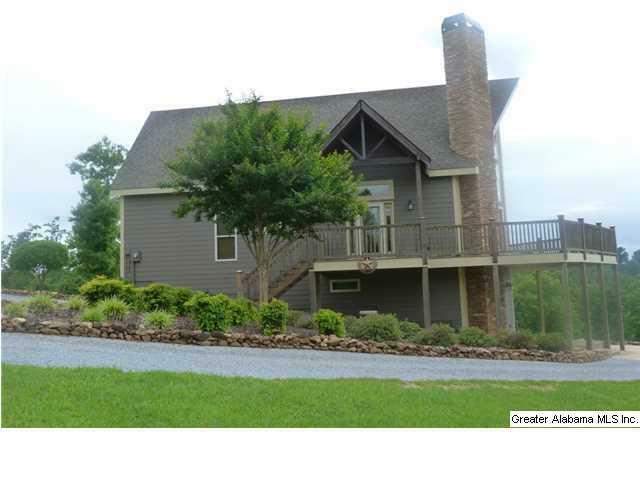 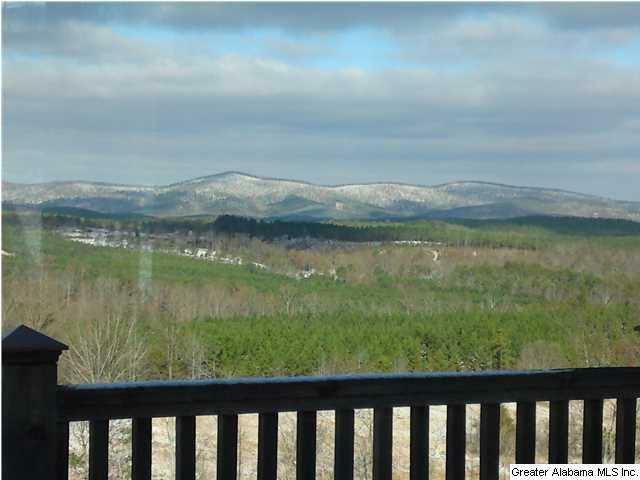 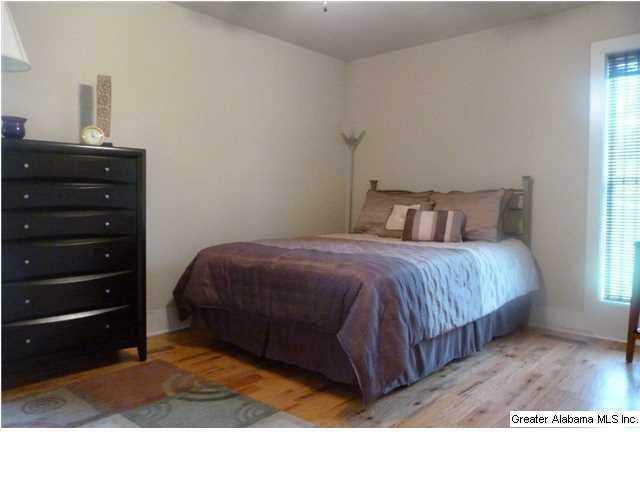 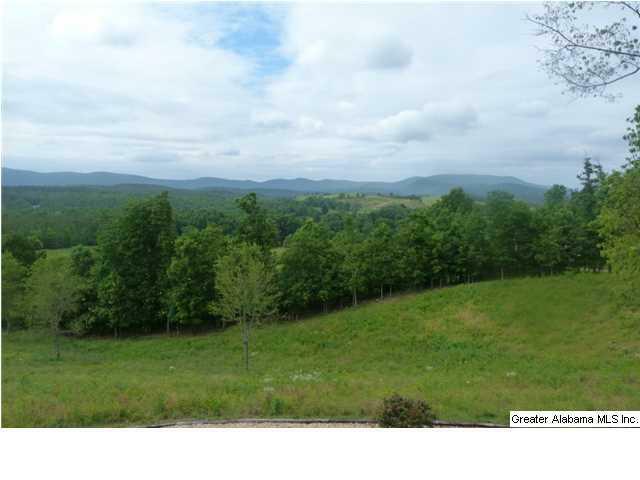 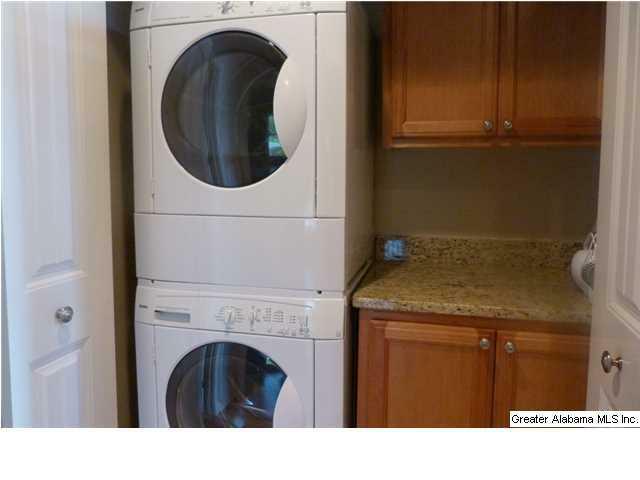 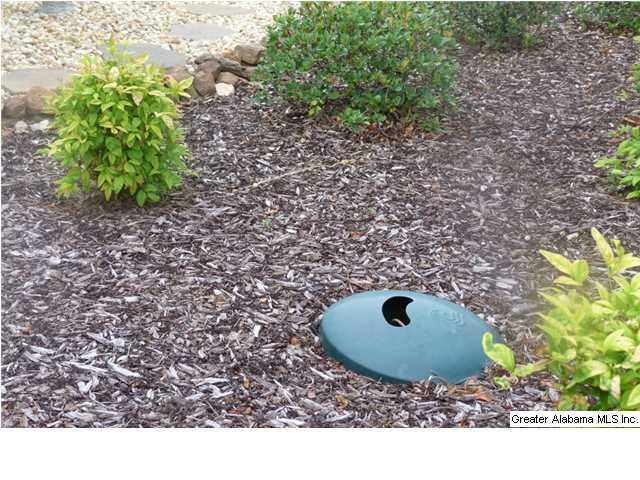 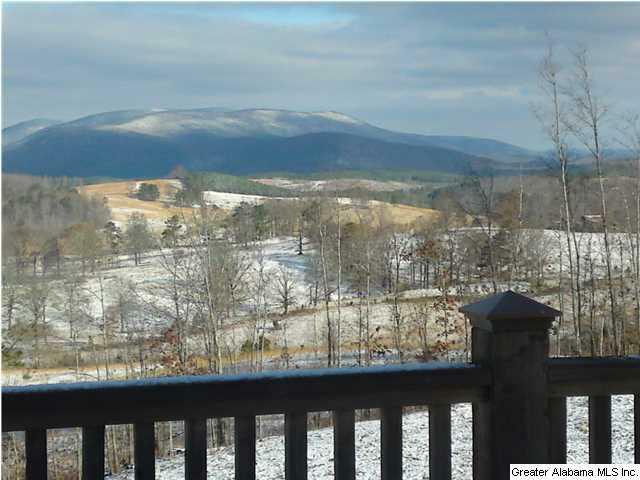 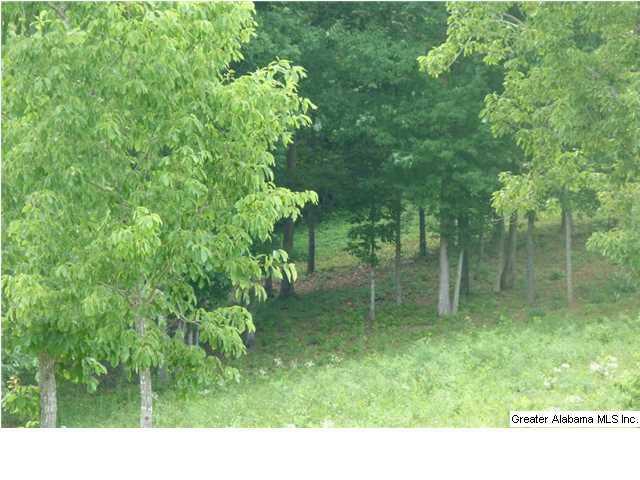 Located near the Talladega National Forest and within easy driving of Talladega and Oxford/Annistion area.